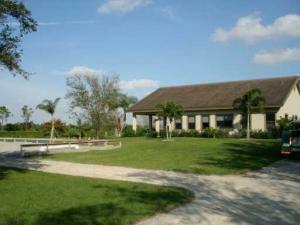 Rustic Ranches offers luxury homes on enormous plots of land in Wellington, Florida. 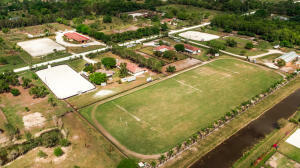 Rustic Ranches is ideal for those who are equestrian aficionados. 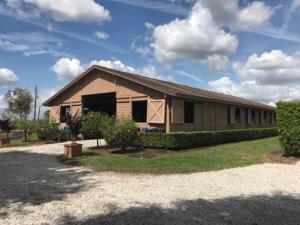 These remarkable ranch style homes commonly feature enormous multi-stall barns, feed and tack rooms, spectacular jumping areas, irrigated sand rings, meditation ponds, media rooms and luxurious master suites. 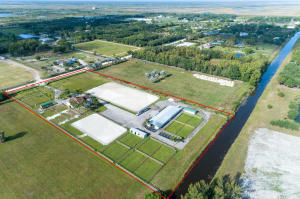 Many of the incredible luxury homes in Rustic Ranches are located on more than 5 acres of land and provide a perfect location for horses to roam in the South Florida sun. Rustic Ranches offers its residents miles or horse trails and is located only minutes from all of Wellingtons equestrian venues. 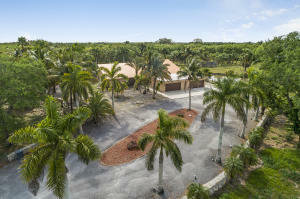 Nearby is the Palm Beach International Equestrian Center, a 140 acre equestrian center with 2 unique competition areas and in total has 17 competition rings, a 5 acre derby field and a large covered area. PBEIC just completed a $30 million dollar renovation and is now considered one of the premiere equestrian facilities in the world. Wellington is a great place to live and was voted in the "Top 100" Best Places to live by Money Magazine in 2010 and offers vast diversity from charming apartments to luxury houses to lavish estate homes and everything in-between. This wonderful town offers divine restaurants, decadent dining, cultural venues and is only a short drive to pristine Gold Coast beaches. 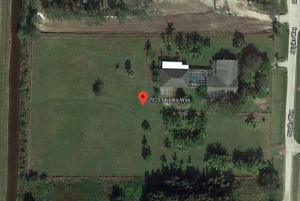 Information in regards to Wellington real estate and Rustic Ranches homes for sale or other listings may have come from a cooperateive data exchange service. All rights reserved. Information deemed to be reliable but not guaranteed. The data relating to real estate for sale on this website comes in part from a cooperative data exchange program of the multiple listing service (MLS) in which this real estate firm (Broker) participates. Listing broker has attempted to offer accurate data, but buyers are advised to confirm all items. 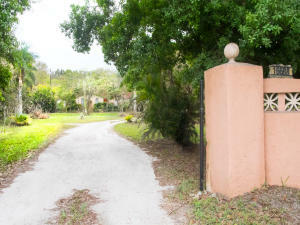 We provide all information about Wellington homes for sale and Rustic Ranches real estate or other listings as is with absolutely no warranties. This site will be monitored for 'scraping' and any use of search facilities of data on the site other than by a consumer looking to purchase real estate, is prohibited. Feel free to contact our agents to find a great Rustic Ranches Wellington specialist. 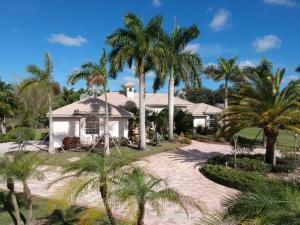 Rustic Ranches in Wellington is really a wonderful location. The Wellington location is amazing. But, if this isn't the community for you, you might like one of the other local communities like Mayfair or Binks or Wellington Shores that are located here as well.